Continental Conti4x4Contact is an ideal choice for grand touring vehicles looking for four-wheel comfort. Continental Conti4x4Contact is an ideal choice for grand touring vehicles looking for four-wheel comfort. The tread provides excellent protection against aquaplaning and ensures quiet running and rapid steering response. 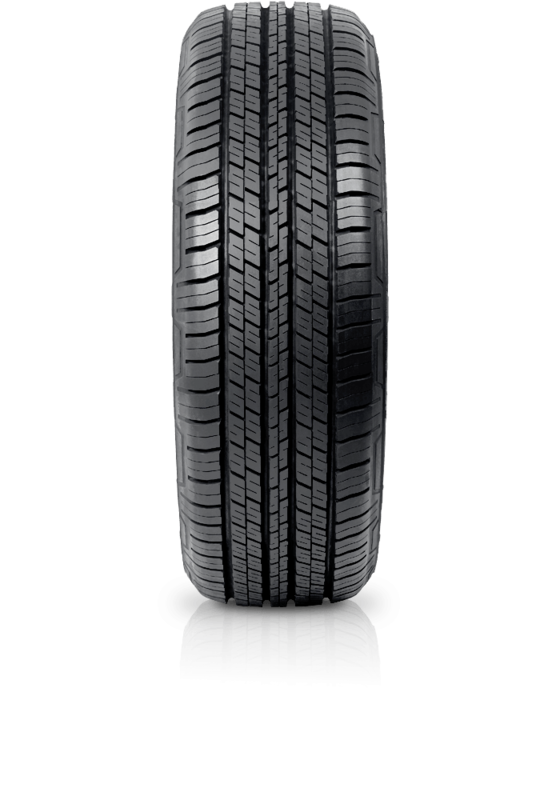 Thanks to the design the tyre is ideal for use on roads and light terrain providing directional response and stability.